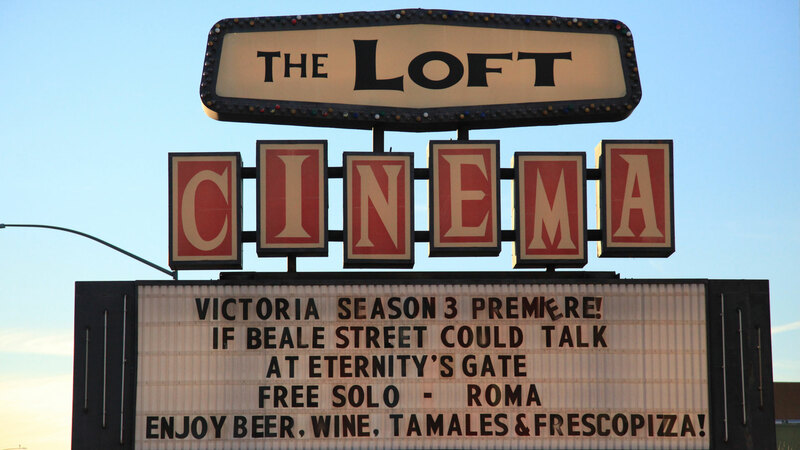 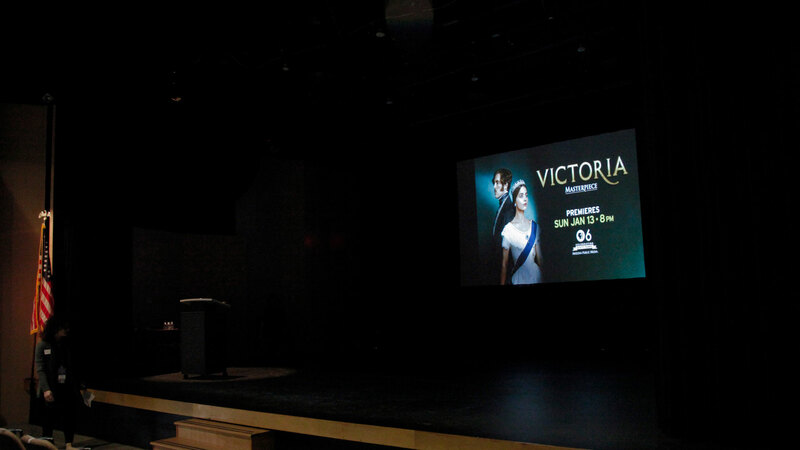 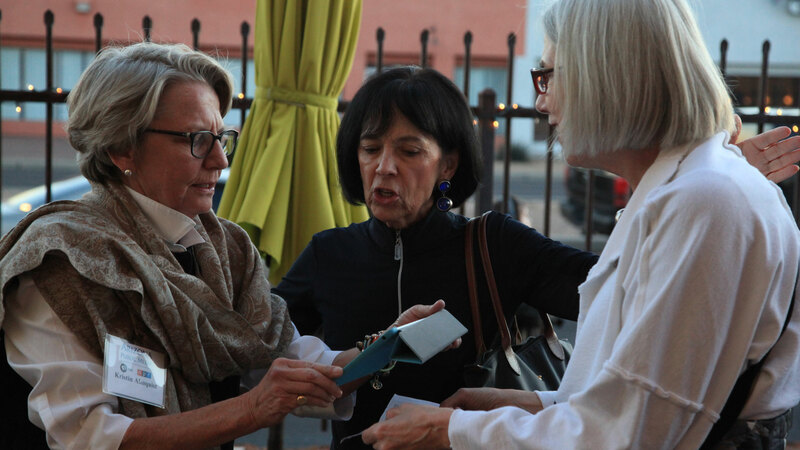 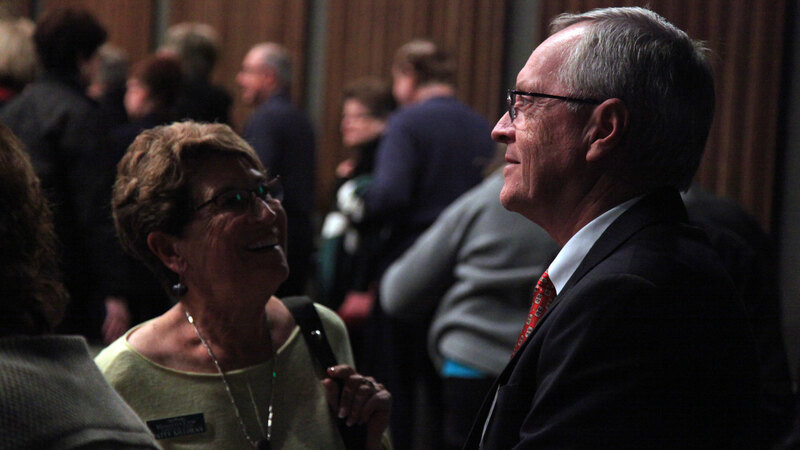 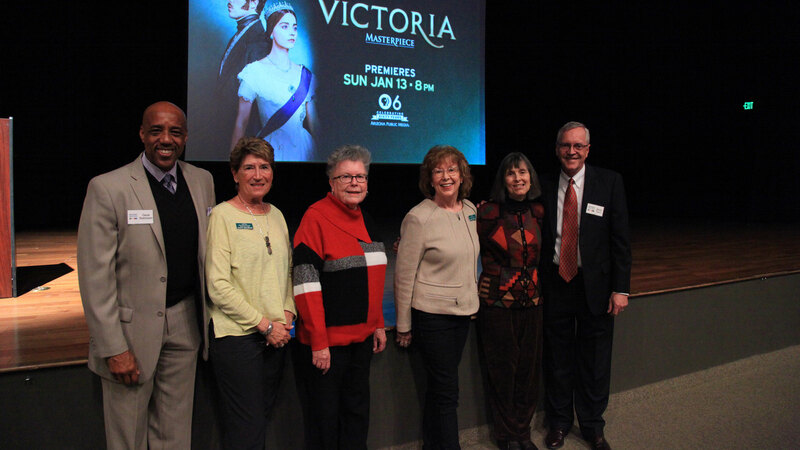 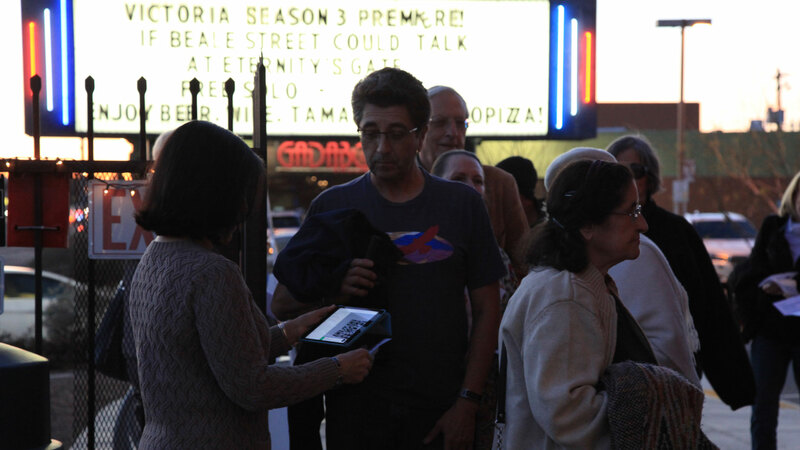 January 14, 2019 / Modified jan 25, 2019 3:36 p.m.
Arizona Public Media hosted preview screenings of the first episode of season 3 of Victoria in early January for audiences in Green Valley, SaddleBrooke and Tucson. 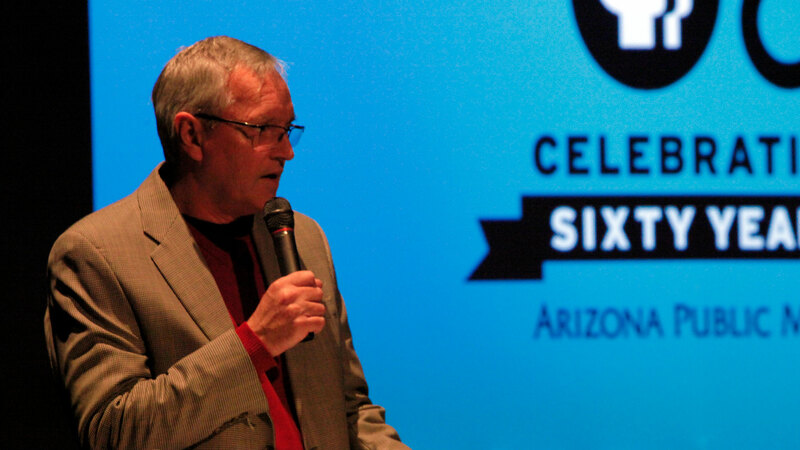 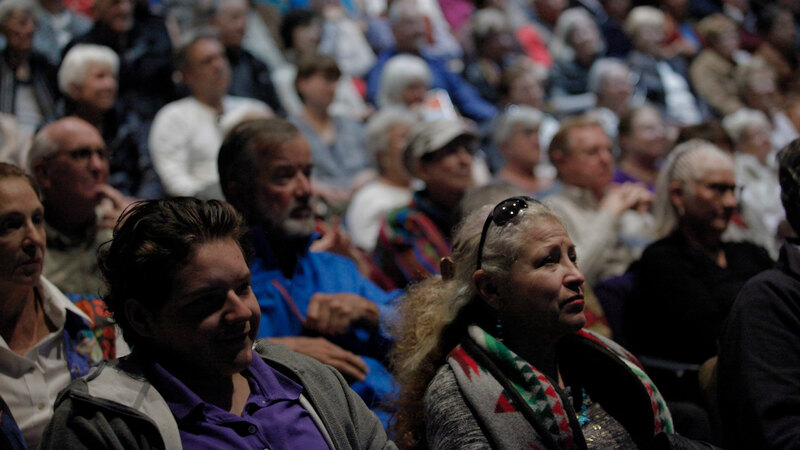 The screenings at the Community Performance & Art Center, DesertView Performing Arts Center, and The Loft Cinema featured sold out crowds. 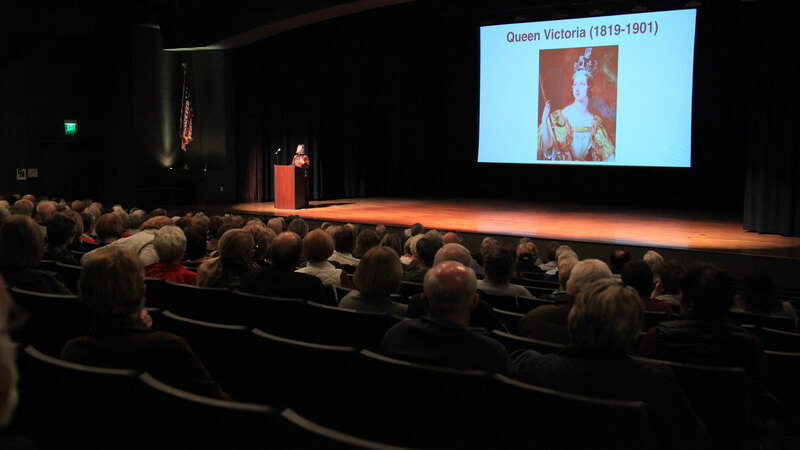 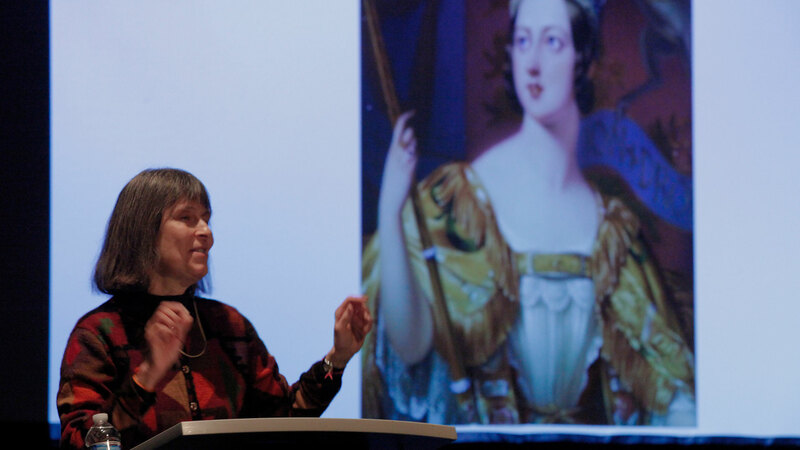 Professor Laura Tabili, Ph.D., from the University of Arizona Department of History gave a brief lecture about the sociopolitical themes featured in this season of Victoria. 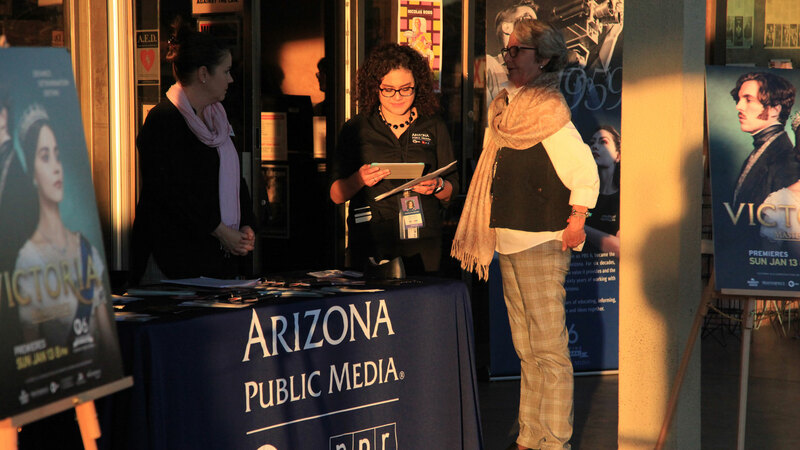 Professor Laura Tabili, Ph.D., from the University of Arizona Department of History gave a brief lecture before the screening.